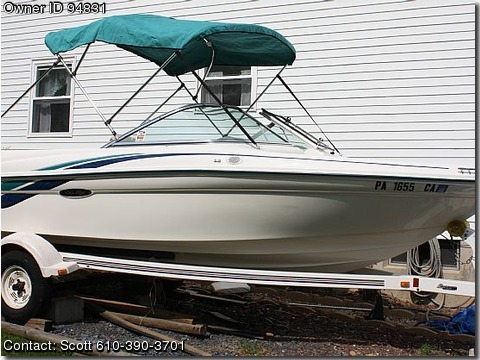 Call Boat Owner Scott 610-390-3701. 135HP, Alpha One, AM/FM Cassette, One owner. 25 hours. ropes, life jackets and dock bumpers. Sunbrella Tops come with boat.